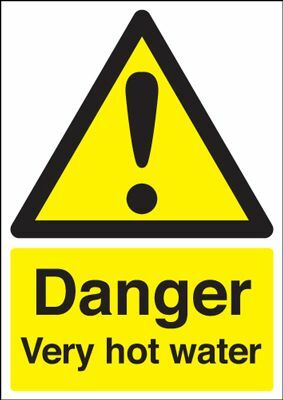 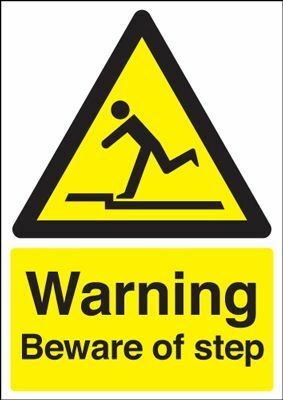 Warning Beware Of Step Safety Sign - Portrait Call or email for prices. 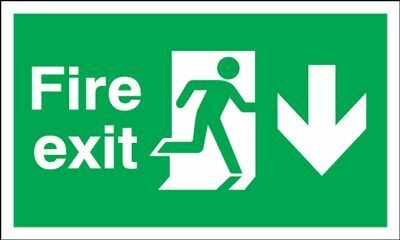 150x450mm Fire Exit (Symbol) Arrow Down Call or email for prices. 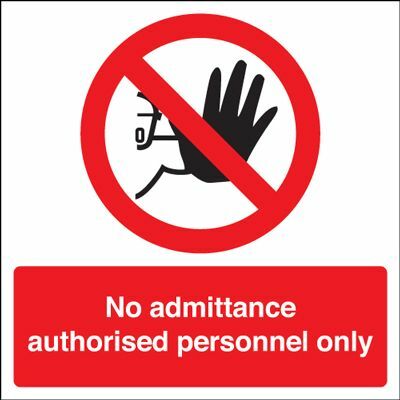 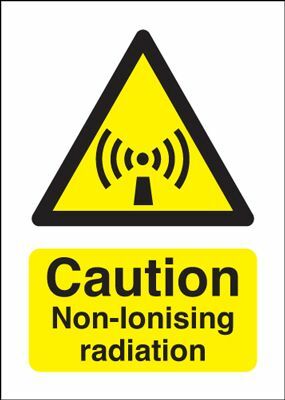 No Admittance Authorised Personnel Only Square Safety Sign Call or email for prices. 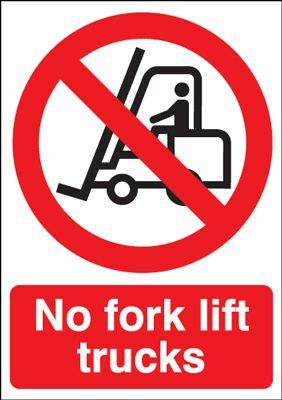 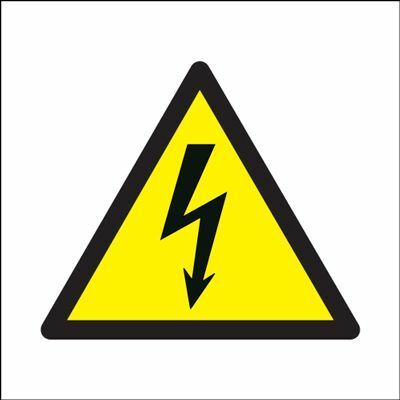 No Fork Lift Trucks Prohibition Safety Sign - Portrait Call or email for prices. 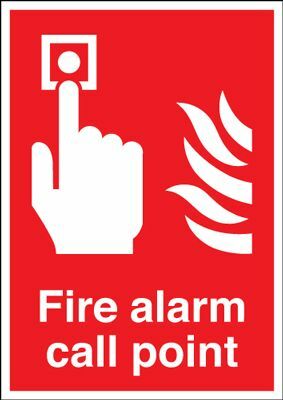 Fire Alarm Call Point Safety Sign Call or email for prices.